Samsung is developing a Galaxy S4 with support for LTE-Advanced, which is able to reach nearly twice the speed of normal 4G. The phone may be sold in South Korea as early as this month, but given the lack of necessary infrastructure, it may never see release in America. Or anywhere else, for that matter. Nevertheless, Samsung's phone will still be the first LTE-advanced smartphone to ship anywhere in the world. 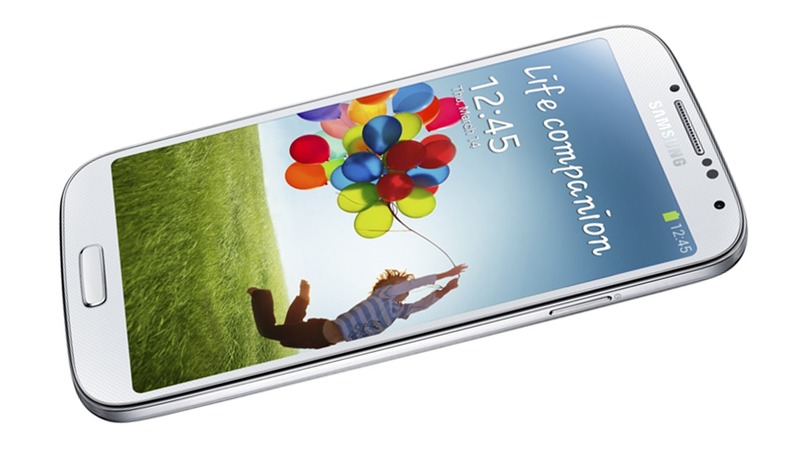 This new Galaxy S4 will be powered by Qualcomm chips and cost only slightly more than the current model. Samsung's flagship is still outselling the competition, but given the saturation within the high-end smartphone market, the company hopes to expand by introducing new technology such as faster speeds and flexible displays. The latter could appear in everything from smartphones to computer monitors and HDTVs. Samsung says that a movie that would normally download in 3 minutes on 4G will be able to finish in slightly more than 1 on LTE-Advanced. Personally, I would be happy if my home broadband connection downloaded movies in 3 minutes, but that's a rant for another day.